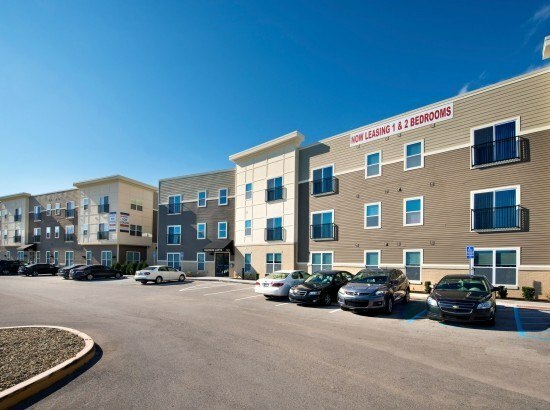 Madison Lofts is a three-story multi-family development located on the southwest corner of Madison and Terrace Avenues. 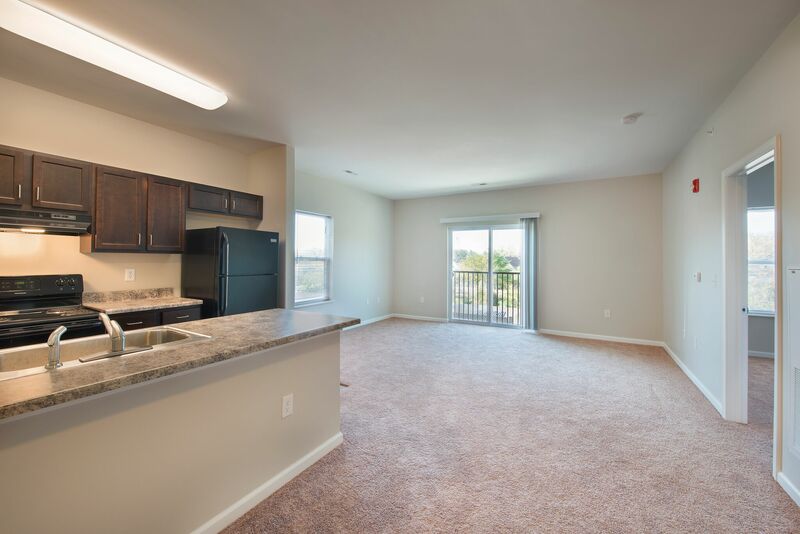 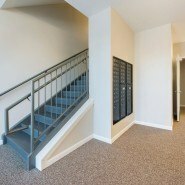 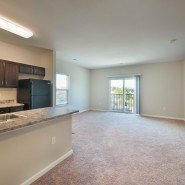 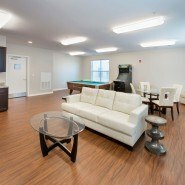 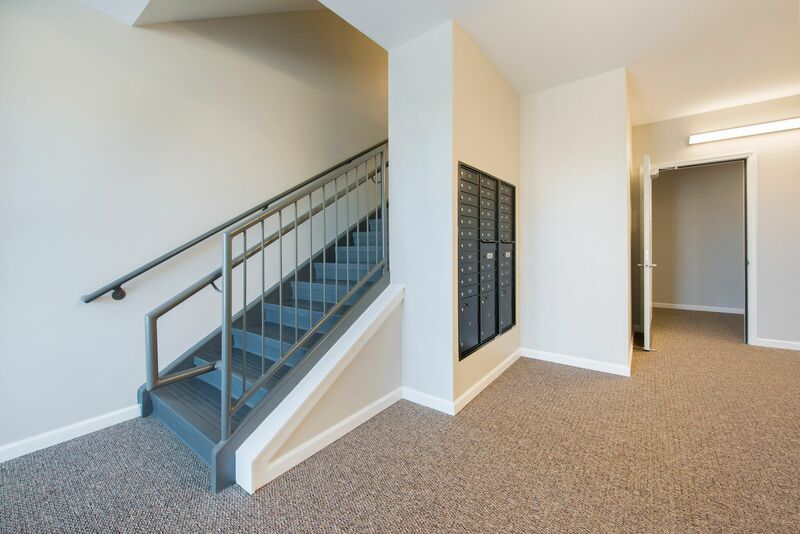 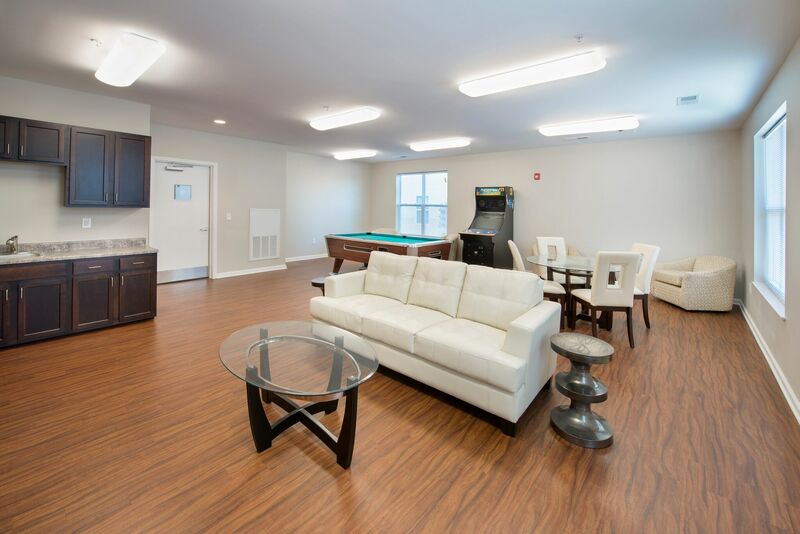 The building is comprised of 26, 1-bedroom apartments including immediate access to surface parking. 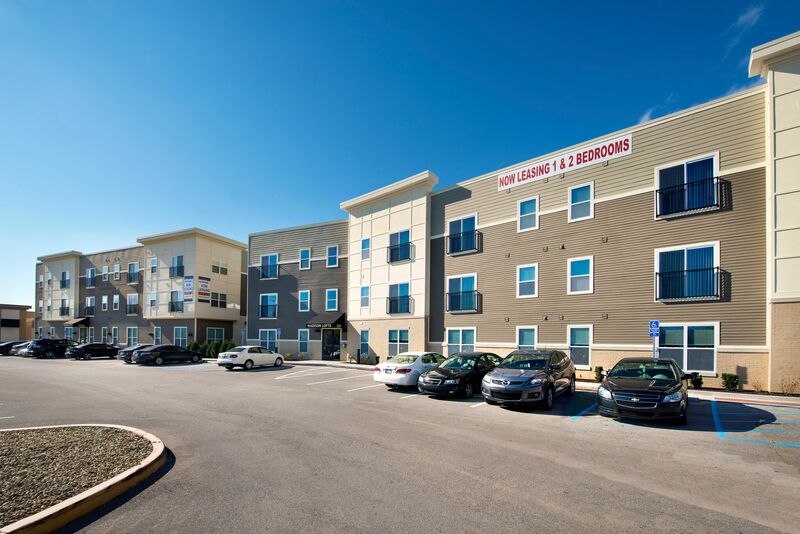 Since completion, Madison Lofts has supplied a residential boost to the near-south housing market while providing visual appeal to the surrounding area.